Рыбалка в United States Alaska Chum Fun Charters. 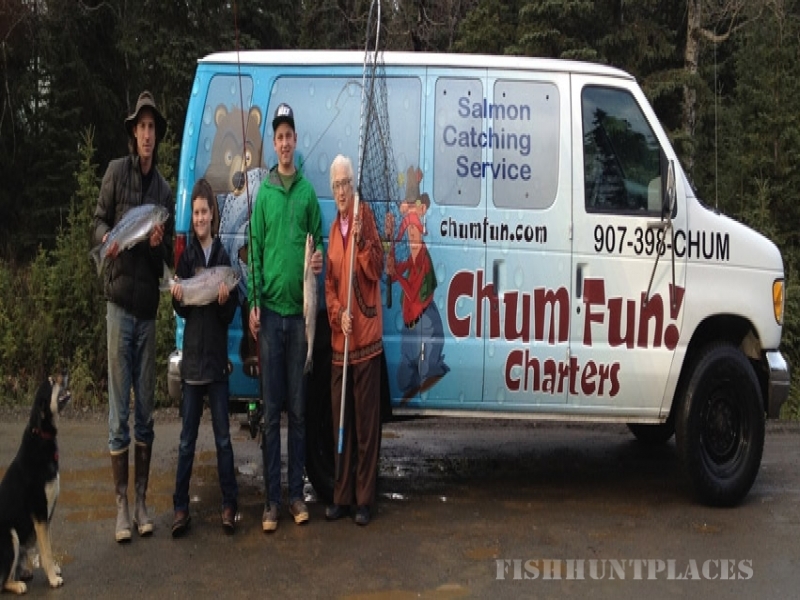 Рыбалка в : United States : Alaska : Chum Fun Charters. We are Paul and Michelle Turinsky, owners of Chum Fun. We are Alaskan born. Our family has lived in Juneau for over 117 years. Our elders were fishermen, miners, and hardworking blue-collar men and women. Paul is a retired Bering Sea king crab fisherman. He hung up his raingear after 20 breathtaking and dangerous years at sea. 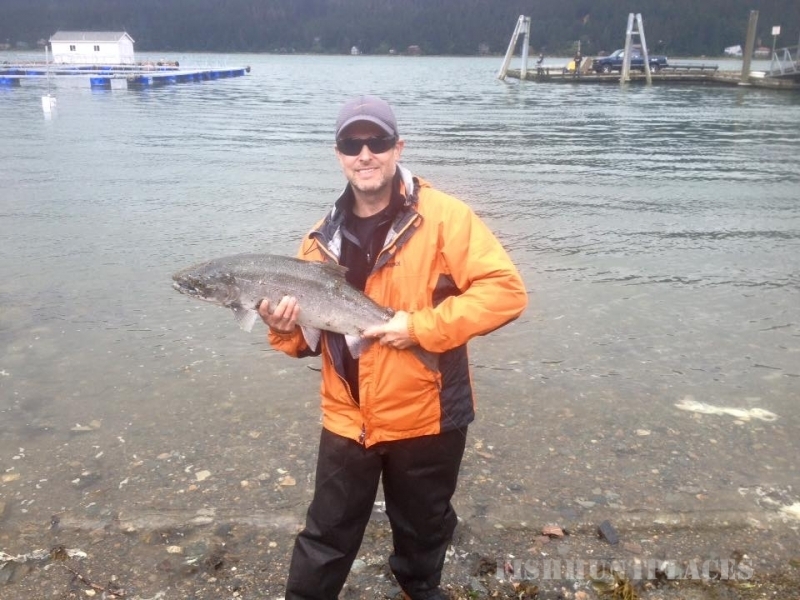 It is in his blood to catch fish - to be one with the waters of Alaska, which is why he and wife Michelle decided to open Chum Fun.